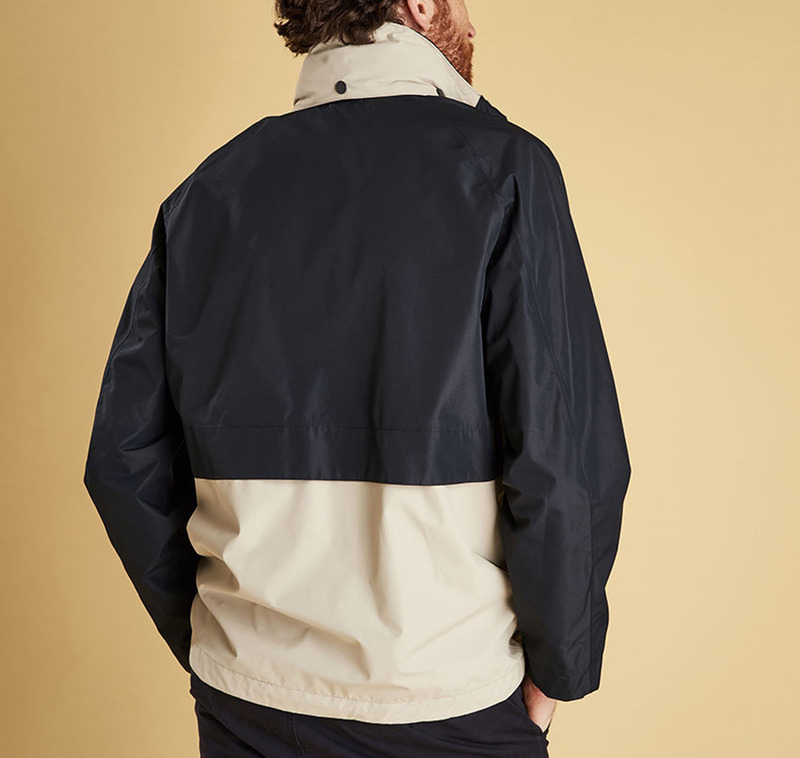 The Barbour Dolan is a tailored-fit, lightweight, waterproof, summer jacket with a distinctive colour block inspired by Barbour's nautical history. The collar has a stow-away hood with a stud fastening, just in case, while adjustable cuffs and two, zip-close, welt pockets make it practical choice for everyday use. Stow-away hood. Adjustable Cuffs. Storm Flap. 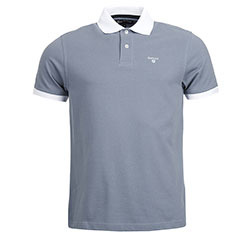 Two zip-close pockets & stud close inner pocket. 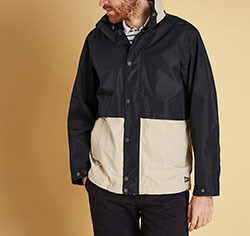 Barbour 1894 Flag Badge on Hem. 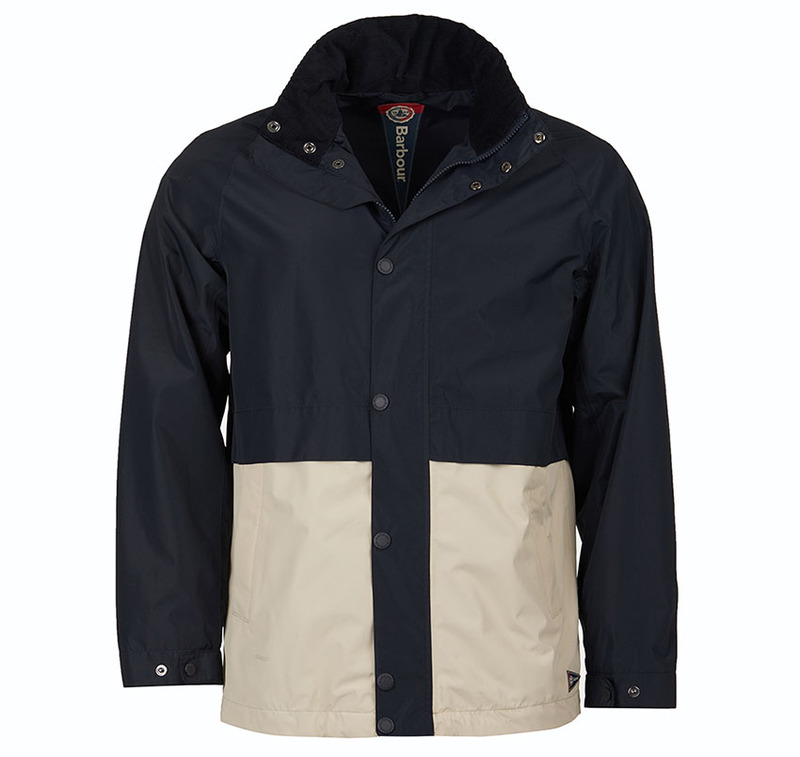 The Barbour Dolan is from the Nautical Collection.